Image available for license, download and print here. 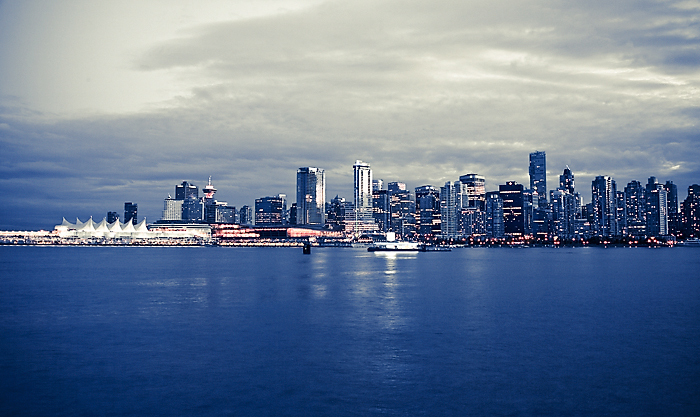 This is gorgeous Vancouver, the 3rd largest metropolitain area in Canada. Well known for its sophisticated urban centre surrounded by a scenic nature of mountains and water, the city always tops litsts of the greatest places to live on the planet.